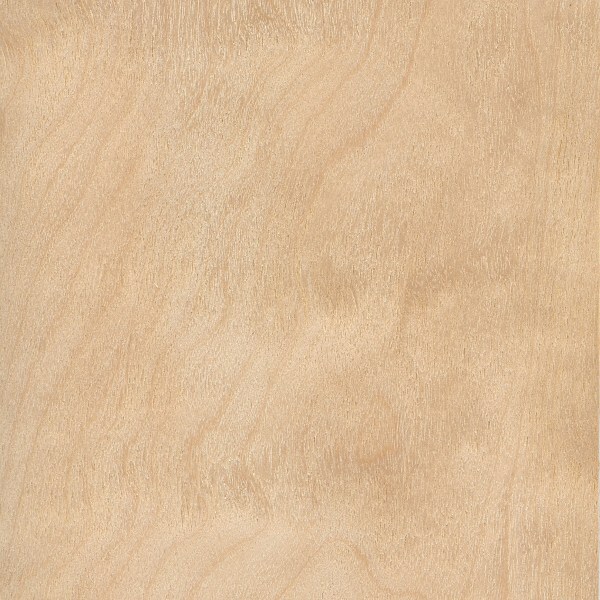 Species: 100% Pine … with high density veneer to maximize panel strength and stiffness to meet mechanical properties. Face / Back: C grade. Tight knots to 1-1/2” (38mm) max. Open knotholes up to 1” (25mm) across face and limited some scattered to 1-1/2” (38mm) as permitted within specified grade. Limited splits allowed. Established in 1897, Elof Hansson is an international trading house specializing in various forest and consumer products.